Medical grade video cameras from Sony and Panasonic are available from CLA Medical. Models include 2D, 3D and 4K. We have models that will fit every budget and requirement. In addition, all video camera models are compatible with all surgical microscopes and their respective video adapters. 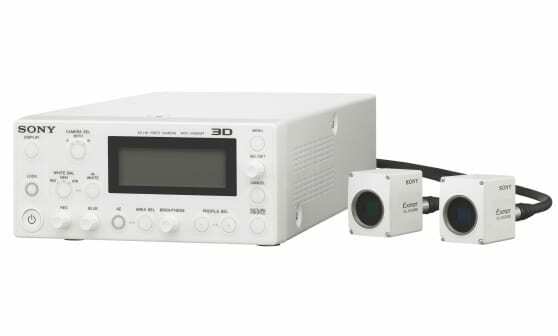 Sony Medical 2D 3D HD video cameras can be mounted on most manufacturers' surgical microscopes. Breathtaking 1080 HD 3D display. Superb for Residency Training programs. Its compact size and remote head design allow for simple integration onto any surgical microscope. Records onto two ExpressCards™ or SD Cards with adapter. The Sony MCC500MD is a compact, budget minded 1080p video camera for any surgical microscope. This affordably priced camera features the latest generation image sensor technology for better low-light sensitivity than traditional 1/3 sized image sensor technology for superb image reproduction capability. The MCC-500MD has enough output flexibility to fit a range of medical environments, with HDMI, HDSDI (3G-SDI), S Video, and Composite video connectivity. 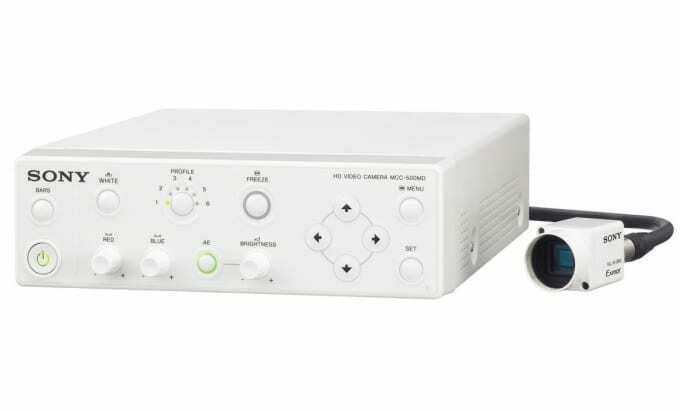 All of the camera’s outputs are active simultaneously, so it is ideal for use with second or third monitors in the operating room. The MCC-500MD’s compact and lightweight design allows the camera’s C-mount head to be easily mounted on most existing surgical microscopes.